Tofino gets so busy during the summer months that it’s nice to take this time to get together and celebrate our community. 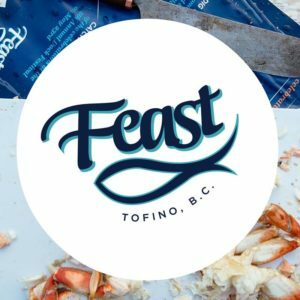 To facilitate that, commencing on April 26 and running through to the end of the Feast Tofino festivities on May 5, the local food service operators listed here are pleased to offer a special Feast menu, discount or promotion. 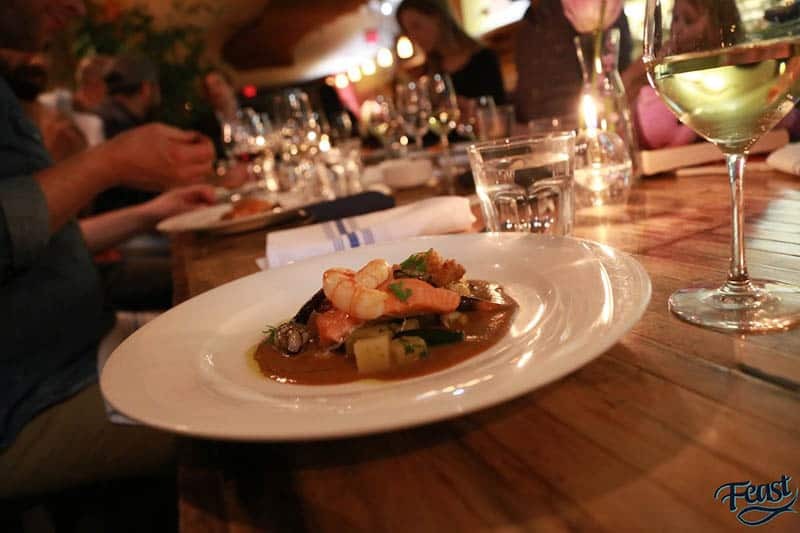 We encourage our friends and neighbours as well as guests to come out and dine with us. From our spectacular hotels to Tofino’s stellar coffee shops and every member of our hospitality community in between, we’re rolling out the green carpet. This is your invitation to take a sneak peek at what makes this place so special.